Game Classy 102: Steve Loves Fallout, Boy! Slow news week, so there’s a lot of nonsense. 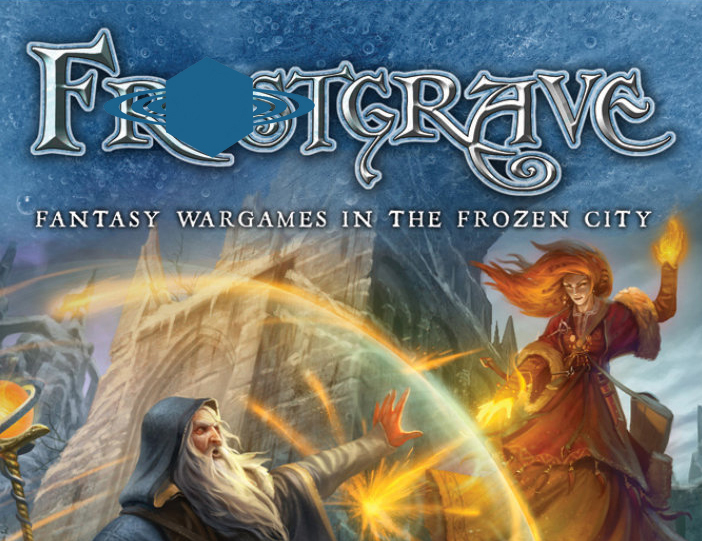 The boys also discuss Frostgrave, Adepticon, and Gencon. Hey kids! The latest SU&SD podcast is now live in our podcast section and on all good carriers, and it's the perfect background noise when polishing, sharpening or simply admiring a knife. Paul's back from BoardGameGeek Con with stories to tell! 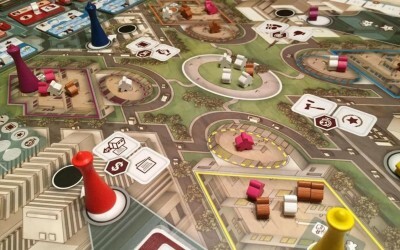 Quinns joins him for a discussion of the pleasing heft of The Gallerist, the 2nd edition of Stronghold, the mixed-up genres of Above and Below, and the gentle joy of Porta Nigra. There's also Walk the Dogs, which sounds rubbish. 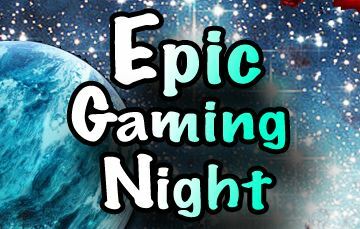 Finally, the two discuss an email they received all about classic knife games. Is there anything cooler than a knife trick? You decide! This podcast brought to you by the United Kingdom Knife Lobby. 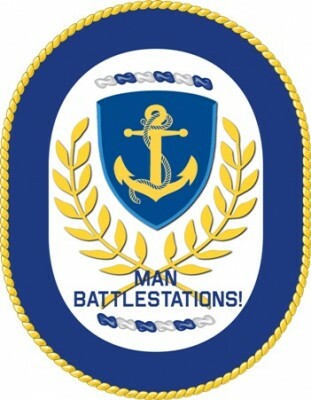 The first full episode of the Man Battlestations Podcast is live! In this episode, Greg and Andy take a look at the Naval Miniature Game market and talk about Class "A" games. Later, they look back on 2015 and discuss the major news in the naval gaming hobby over the last year. 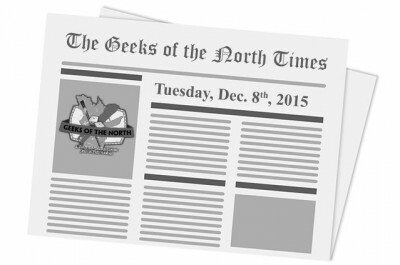 Welcome to the December 8st, 2015 edition of News of the North. News are slowing down as the days are getting shorter, but still we bring you our picks.